I’ll be discussing setting up a War Room in your home. 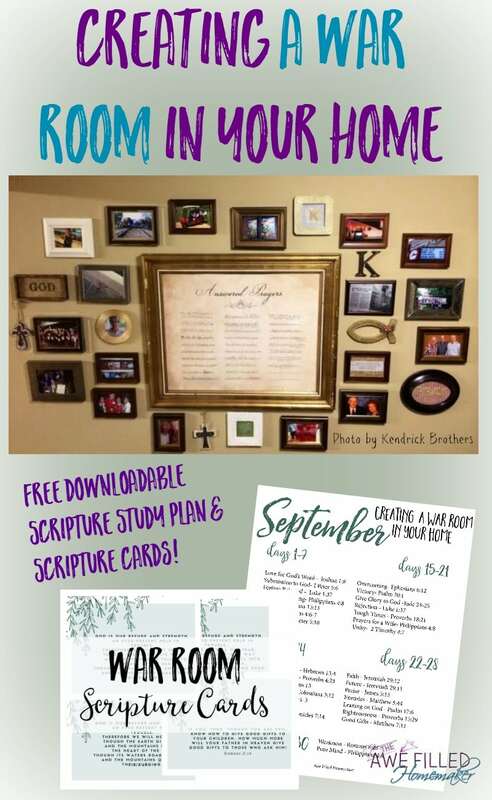 As with all my other Journal Through the Bible studies, you will find the study as well as free scripture cards to download! Join: Journal Through the Bible community on Facebook! Have you seen the movie War Room? 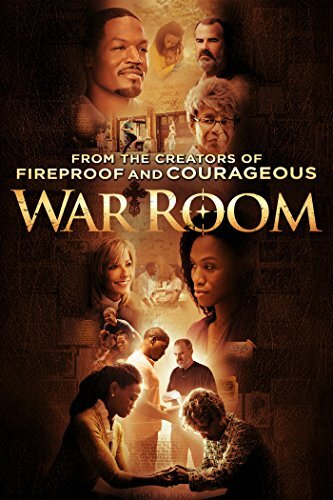 This movie has motivated and encouraged countless Christians from around the world to create their own prayer closet or war room. This film by the Kendrick brothers speaks upon the importance of one-on-one prayer time with God in your War Room. 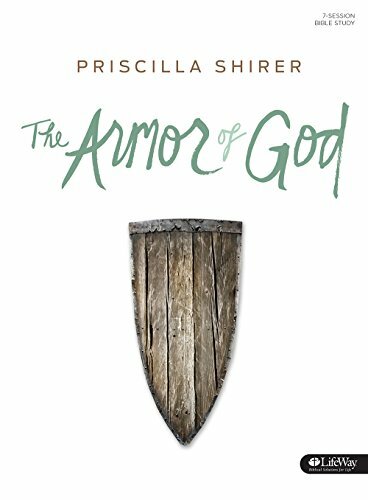 Within this room, you have the ability to shield yourself from the distractions within your home and fight the good fight through prayer. 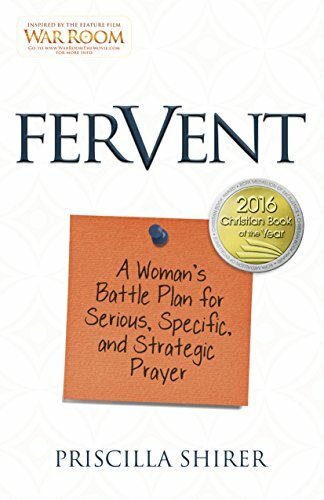 The War Room could be a quiet corner in your home, a closet, or any other designated place to be alone, pray to God and cry out without the diversions around us. 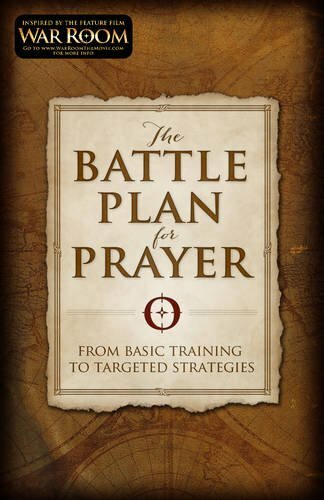 A war room is where you can be alone with God and dig deep into your prayers. As a parent, it can be difficult to find the time to seclude yourself in a room. I find my seclusion after I put the kids in bed or I ask my husband to entertain them as I take time to talk to God. 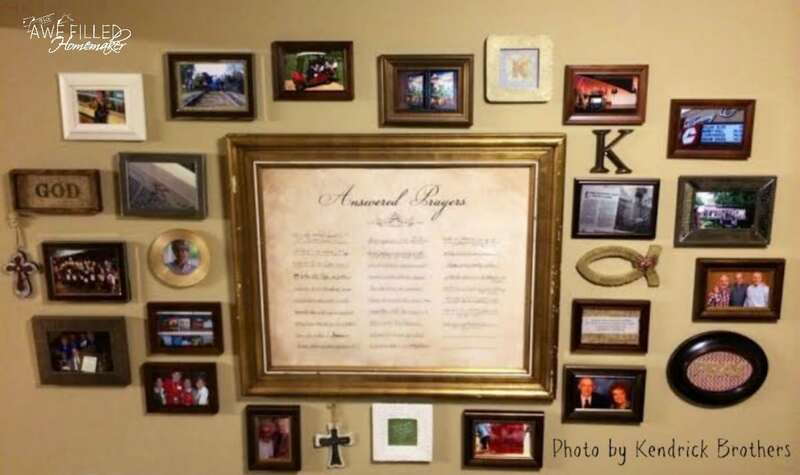 Below you will see some ideas for creating a war room or prayer closet in your home! It doesn’t have to be extravagant. It can literally be a corner in your closet that is packed full of clothes. Find a spot where you can sit, free from distractions in your home and find that quiet time where you can pray and cry out to the Lord. Mine happens to be in an empty corner of my bedroom. Whether you create a little board to pin prayer request or write them on sticky notes, do whatever you feel is the right fit for your prayer requests. Write out prayer request from and/or for loved ones, intercessory prayers, specific prayers for your husband or children, and so forth. Prayer is a powerful weapon that can move mountains. Sticky notes or pin board helps you remain accountable in your prayers and also allows you to monitor and witness first-hand when your prayers are answered! Don’t forget to post prayer requests for yourself! If you have the space feel free to hang up some photos of your family or friends and pair it with the prayer request. I pray certain things over my sons and to have a picture of them looking at me as I pray can help keep me grounded in my prayer. I see them and it gives me that drive to pray even harder for growth in their faith, hope, love, success, and my specific prayer for them at that time. Bible and Notebook Handy for Journaling! Make sure you have your Bible and a notebook with a pen or pencil handy. 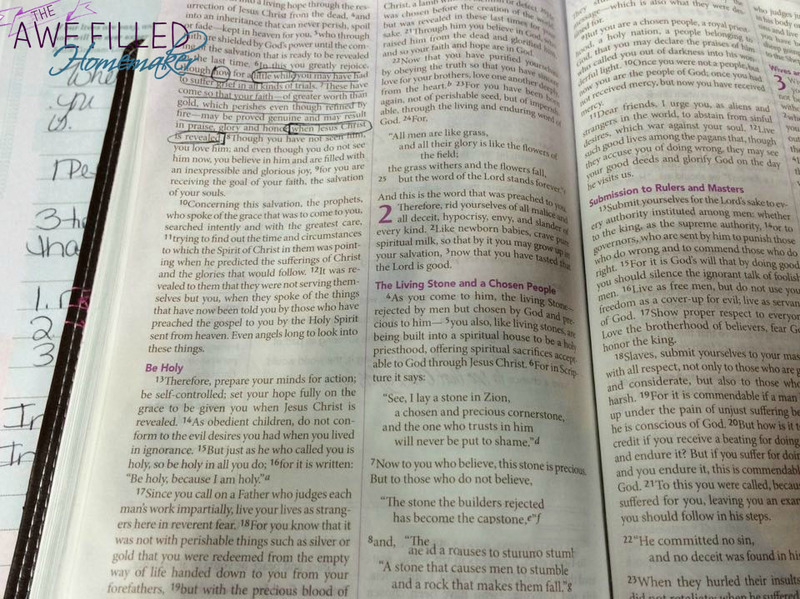 You can even include a journal or your favorite daily devotional. When you sprawl out for your quiet time, you might feel moved to read a particular scripture or maybe you need to jot down a thought or another prayer. Have your tools handy so you don’t have to leave to retrieve them. Below I will share some powerful scriptures as guidance. Grab any scripture that stands out to you, write it down and put it on the wall. As you are praying you can recite these scriptures as you are speaking them over you and your loved ones! Write them on note cards, sticky notes, a white board, or anything else. 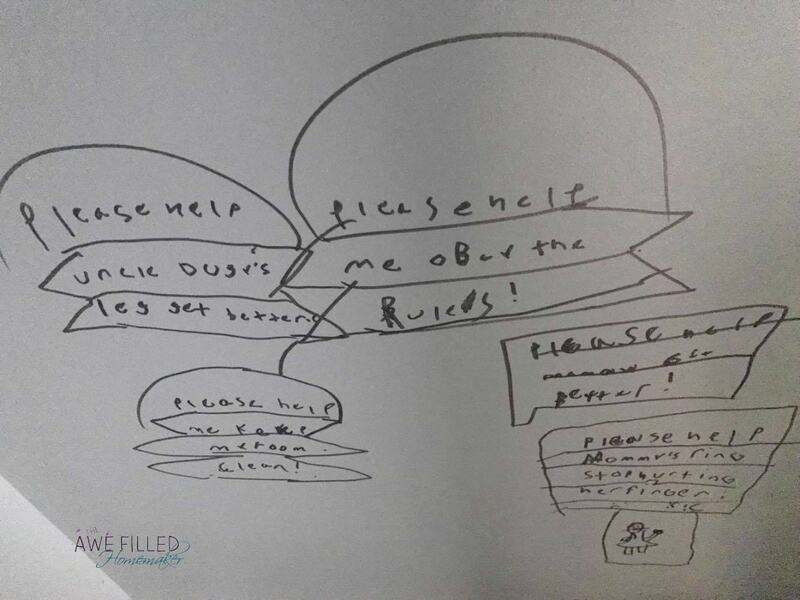 We have one kiddo who has made his closet into a War Room. It started with sticky notes. However- sometimes he writes on the wall itself. Just make sure at the end of the day that your area is cozy and free of distractions. You will be set and ready to lift up all your prayers to the Lord! This month I will be reading through a few books to help me prepare my War room better! I hope you will join me too! Especially Fervent! It is SO, so good! Now for your goodies! 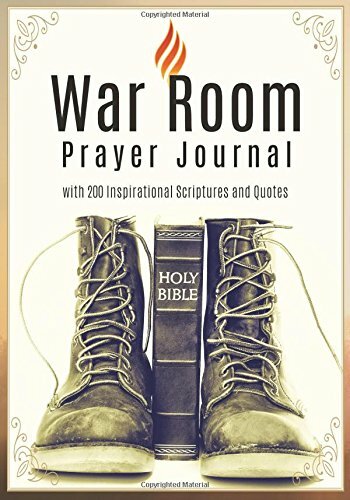 Don’t forget to download your FREE Journal Through the Bible study that goes right along with our War Room study this month! 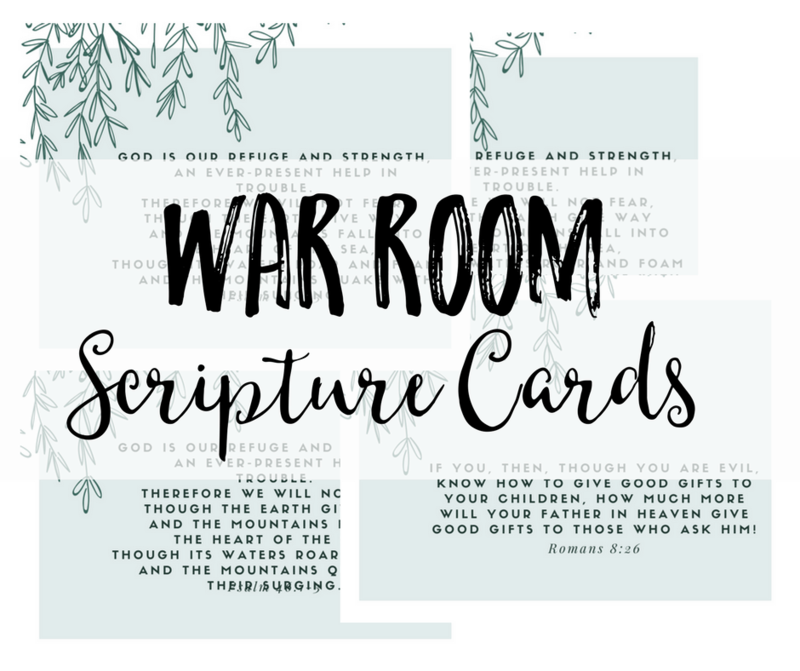 Also, I have made scripture cards for you! 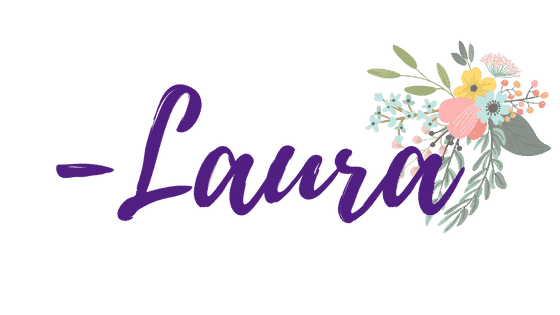 Just click the graphics below to download! Previous Post: « Readers in Residence From Apologia!